*THIS IS A SPONSORED POST WITH JOANN, ALL THOUGHTS AND OPINIONS ARE MY OWN. THANK YOU JOANN FOR SPONSORING THIS. Its my favorite time of the year, and how is it here already? I have been enjoying getting all my decorations out, and finding some new. I went to JOANN to grab some items for my Advent centerpiece and walked out with so much more. I hope that this will inspire you to make an easy centerpiece for your home, and maybe start a new tradition! Come follow along as I show you this space and share my easy DIY. It was so fun being able to put together this DIY Advent centerpiece, you can find the full tutorial on the JOANN APP. I have celebrated Advent since I was a little girl, while it may not be the traditional way we light a new candle for the four weeks leading up to Christmas. During that time we spend time reading and enjoying the spirit of Christmas. I still remember those Sundays and the wonderful memories, so this year I wanted to incorporate it into our decor as a centerpiece. I can’t wait to sit around the table, and next to the fire to read books and tell stories. A blanket for cuddling is always a must! If you watched my stories I shared how I transformed these bells from JOANN to be cohesive with my decor. This is one of my favorite views in my home, and these little trees in the wooden boxes help complete the space. Here is a close up view, I want to head back to JOANN and grab more of these trees they can go so many places! The fire is burning, and I love this cozy space. Don’t the bells complete it? The stockings were a DIY and you can find the fabric at JOANN also. I love to keep my Christmas pretty neutral, but I sure love a pop of Red! It was so fun being able to use the Large Whitewashed Boxes to give the trees some height! My husband had the idea, and I loved it! I just tied on the trees using floral wire, then wrapped with some burlap. Here is another view of this area, when you walk into my home this is what you see. I love to make it as cozy and welcoming as possible. While shopping at JOANN, I was wandering around and found this basket. It is exactly what I needed for this table, I even grabbed a second one! I love having a basket here so I can layer it, and use it for so many things. The second basket I got will hold things next to my front door. I am so excited for this Season and all that it brings. We try to sit around the table each night as a family, while each year I am sure it will get harder I am hoping that we can continue the tradition of Advent. We will begin lighting our first candle on our DIY Advent Centerpiece on December 2nd, and I can’t wait for that wonderful Christmas spirit that comes along with it. I would love to hear your favorite traditions, we have many that we love and it makes the holidays even more special! Look forward to a post on all of ours soon! 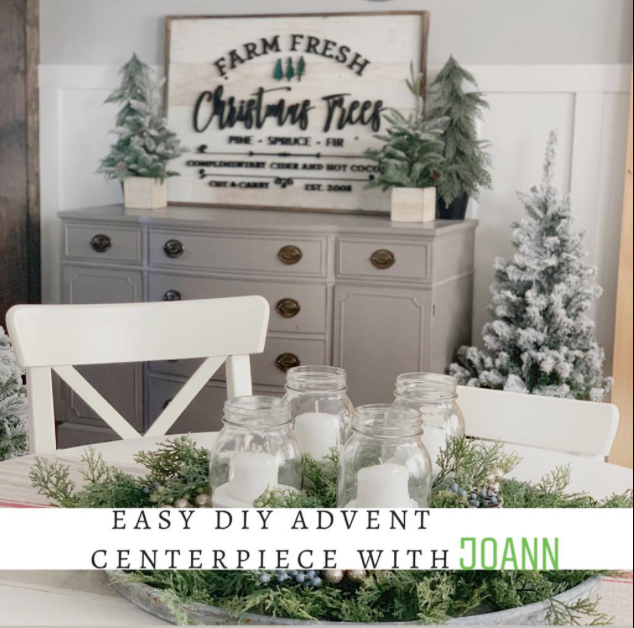 I hope you enjoyed seeing how I decorated our dining room for Christmas, it was so fun to make the DIY Advent Centerpiece I hope you can check out the tutorial on the JOANN app. If you make any of the DIYS I showed I would love for you to tag me on instagram or send me a message and I would love to share! 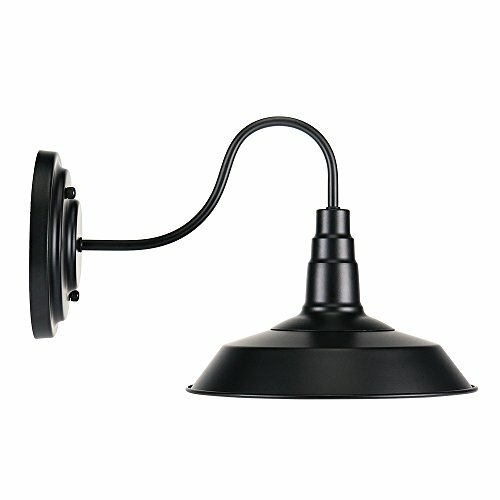 I have placed all the links below, you can click on each item. A special thanks to JOANN for sponsoring this post, I love being able to be able to shop and be creative with my favorite craft store! Family Pajama Night - Baking Fun!